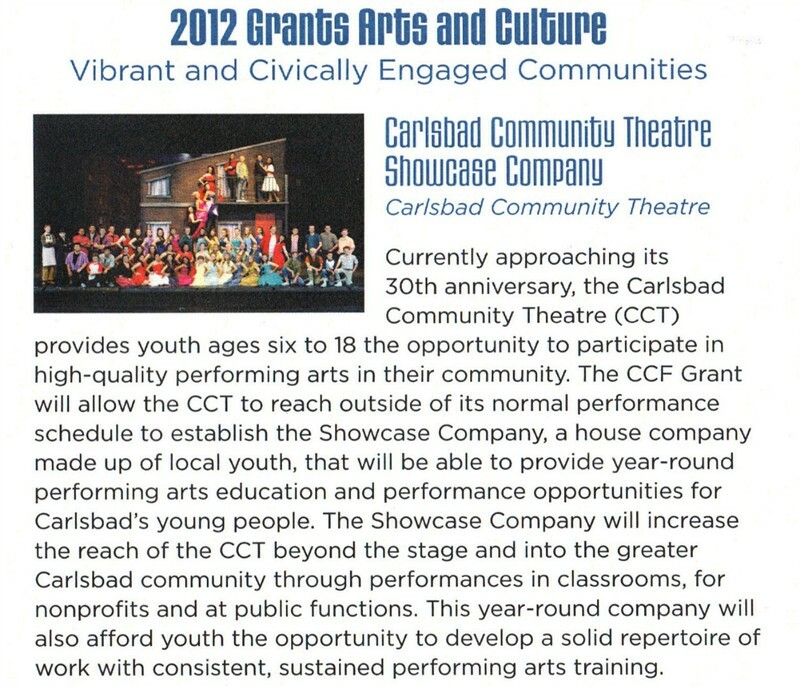 Carlsbad Community Theatre received a grant from The Carlsbad Charitable Foundation in June allowing us to form the Showcase Company. For additional information about our Showcase Company, please go under Audition Notices. 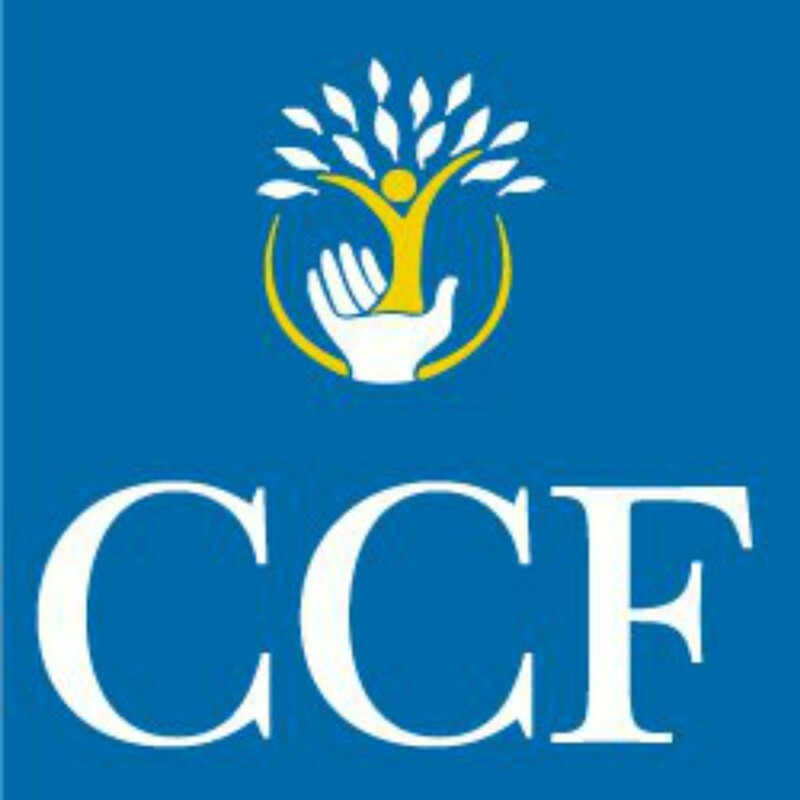 We are holding auditions for this newly formed group on July 12th.